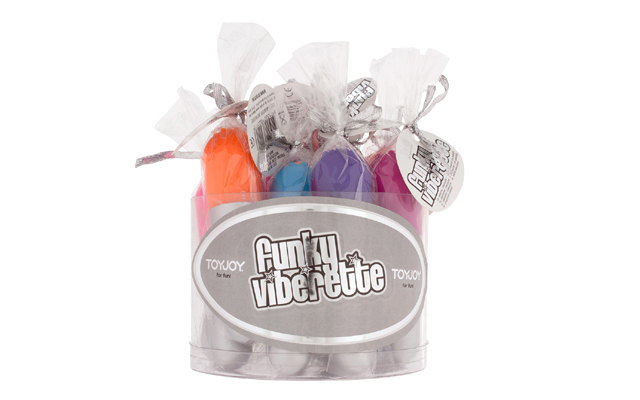 California Exotic Novelties has introduced Mini Vibe-to-Go Massagers and the Mini Vibe-to-Go Counter Display. 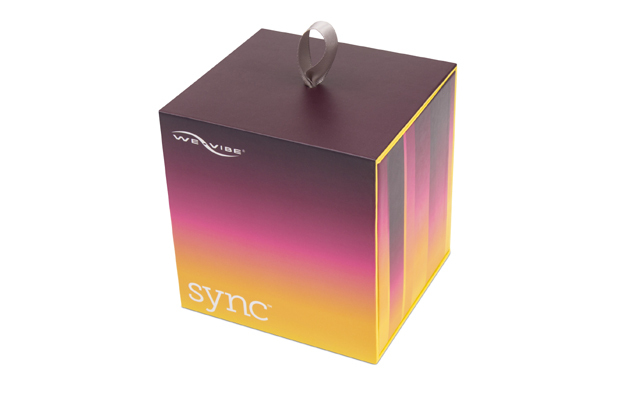 Designed for impulse sales, the vibes are colourful, petite and discreet. 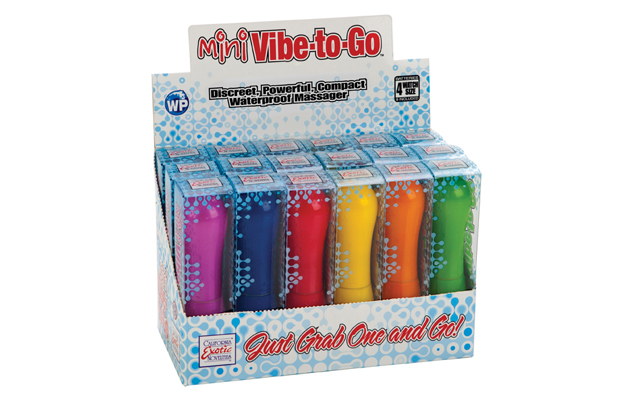 The Mini Vibe-to-Go Counter Display and the Mini Vibe-to-Go individual massagers are available now from your favourite California Exotic Novelties’ distributor.